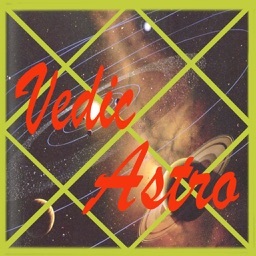 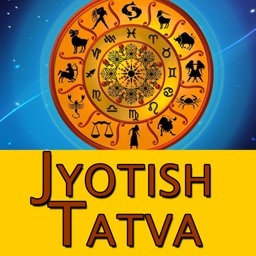 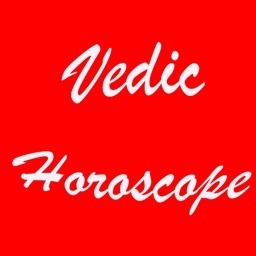 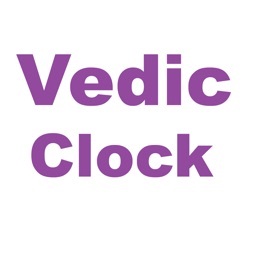 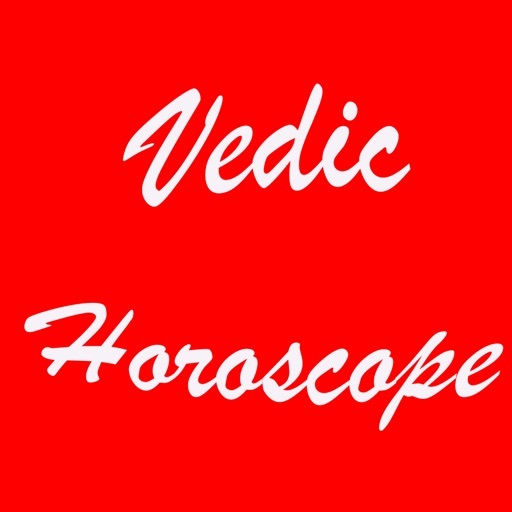 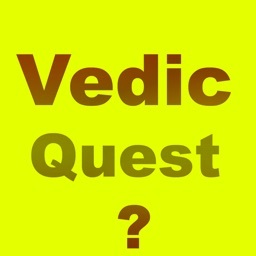 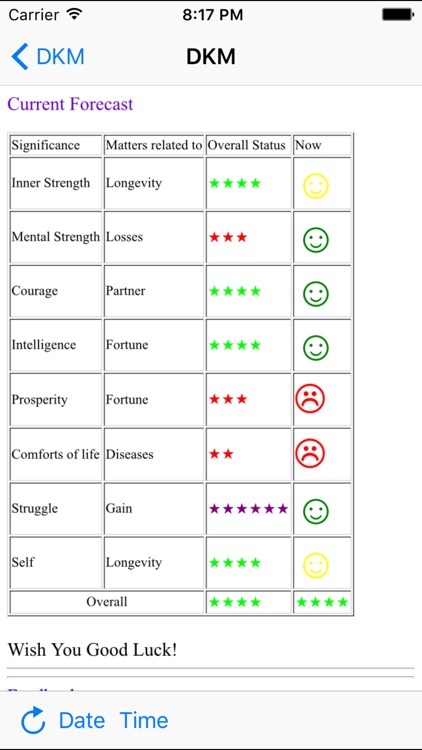 VedicHoro predicts lifelong potential luck based upon planet position at the time of birth and estimates current situation based upon transit of planets. 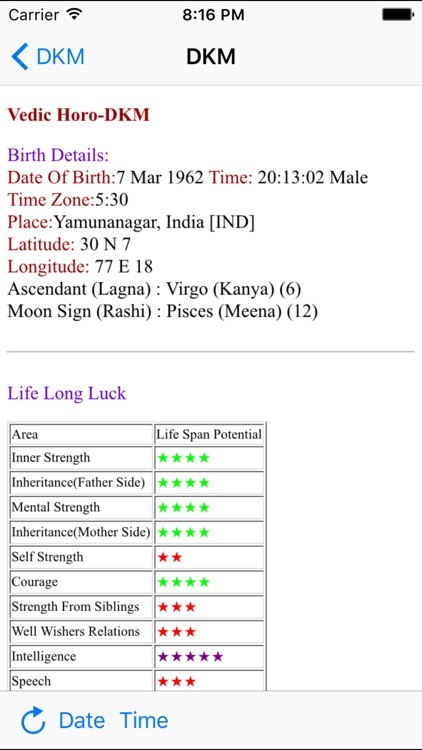 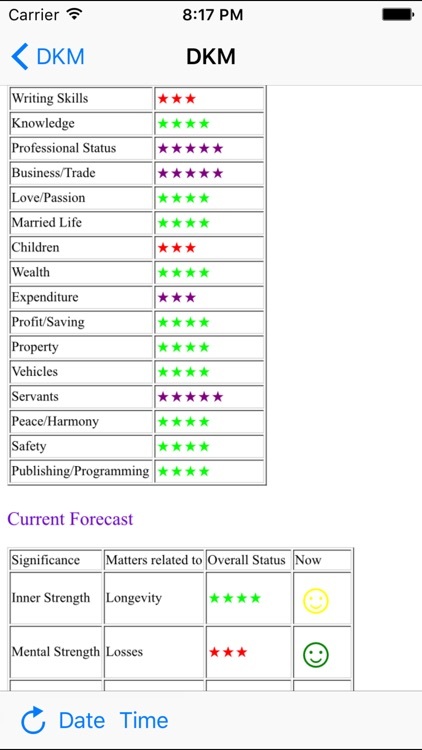 Forecast can be known for any date and time based upon each individuals birth details. 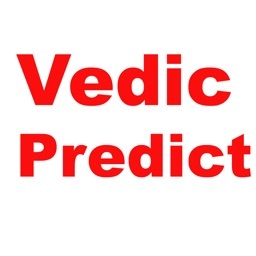 The Luck forecast is based upon Vedic Astrology Concepts.